Frisky Fragrances and Community Presence! New in the current issue of Natural Solutions Magazine - Good Body Products gets TWO Favorite Picks for their "Fun & Frisky Fragrances" this month! 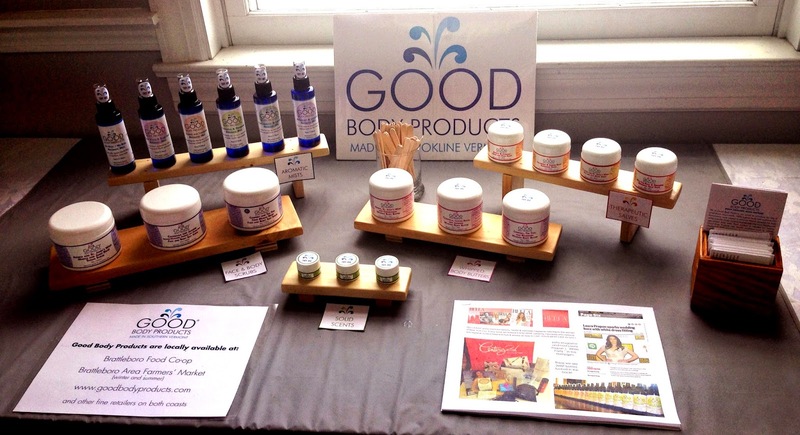 GOOD BODY PRODUCTS COMMUNITY PRESENCE THIS MARCH! 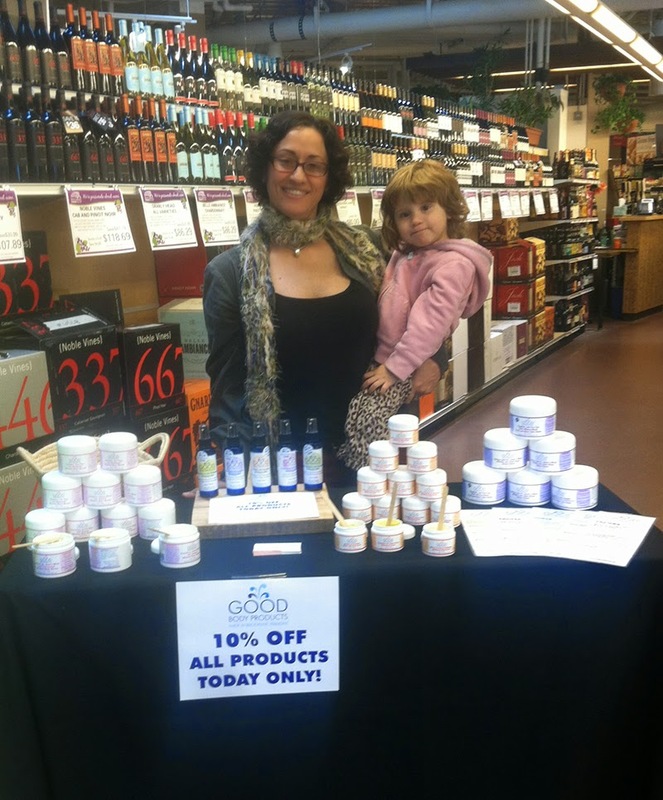 Well be doing a Demo at the Brattleboro Food COOP next week THURS MARCH 12th from 4PM-7PM. Come take advantage a 10% discount off all Good Body Products for that day only. 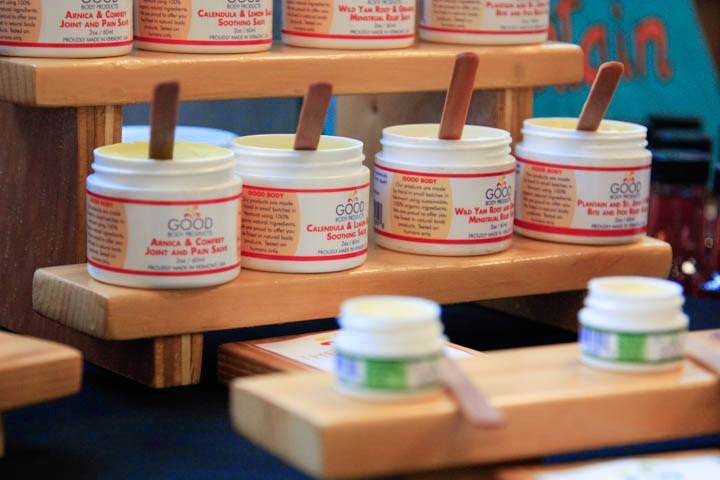 The Peoples United Bank on Canal St, in downtown Brattleboro is featuring Good Body Products the month of March - lots of TESTERS ready for you to try out.